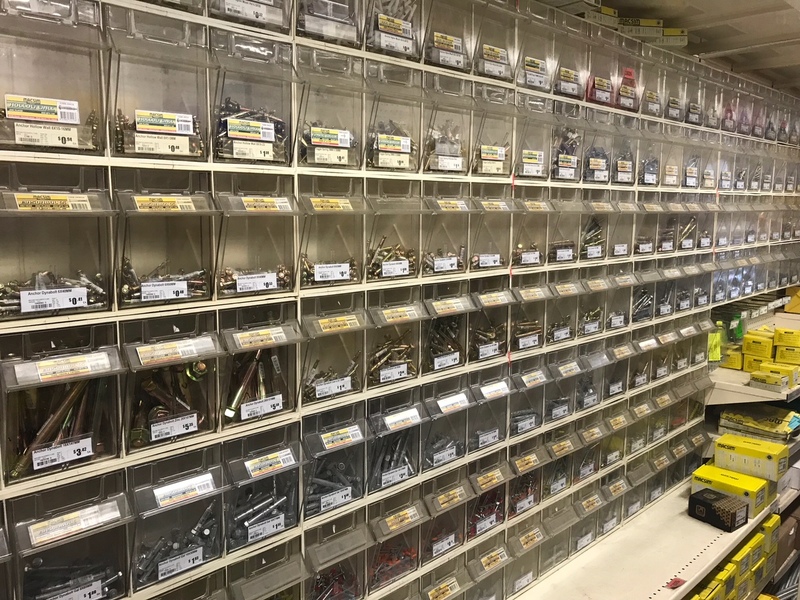 Millers is heavily relied upon in the local area for their ranging in fasteners. 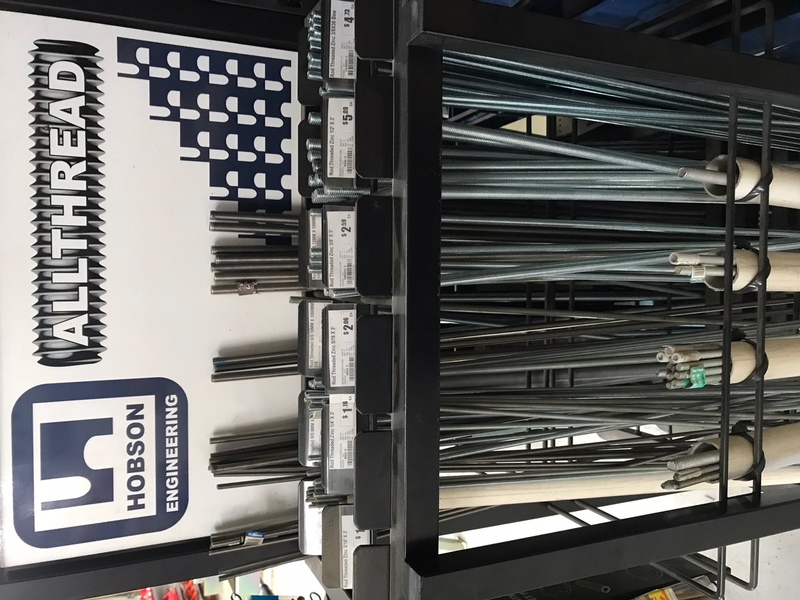 Catering for the retail, trade and industrial sectors of our business you can be sure that we have an offering unmatched by any other building or hardware outlet. 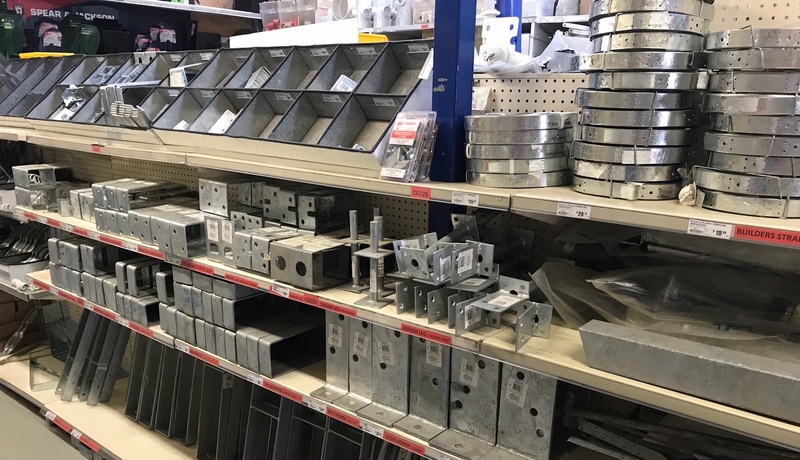 Wether it's a small odd job at home or a commercial job requiring thousands and anything in between you will find it at Millers. 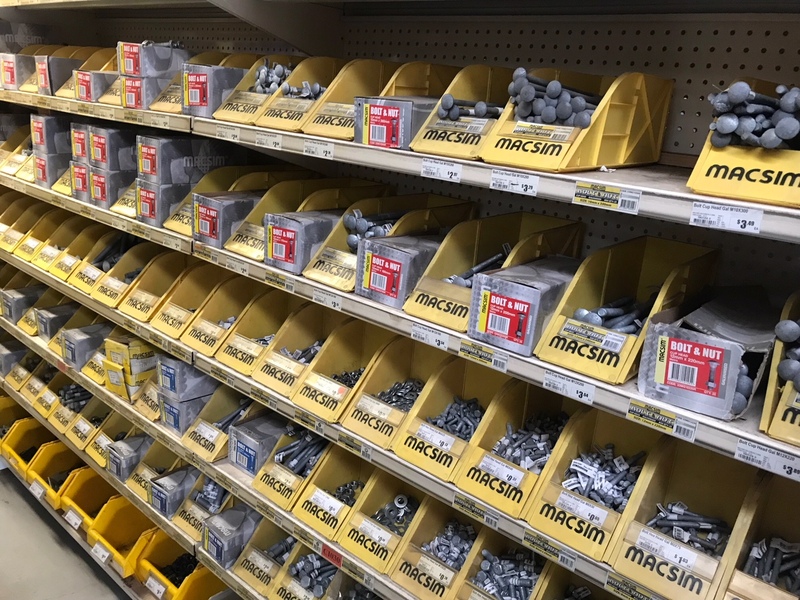 Large ranges in nuts bolts and washers, screws, threaded rods, anchors, and nails and adhesives of all sorts. 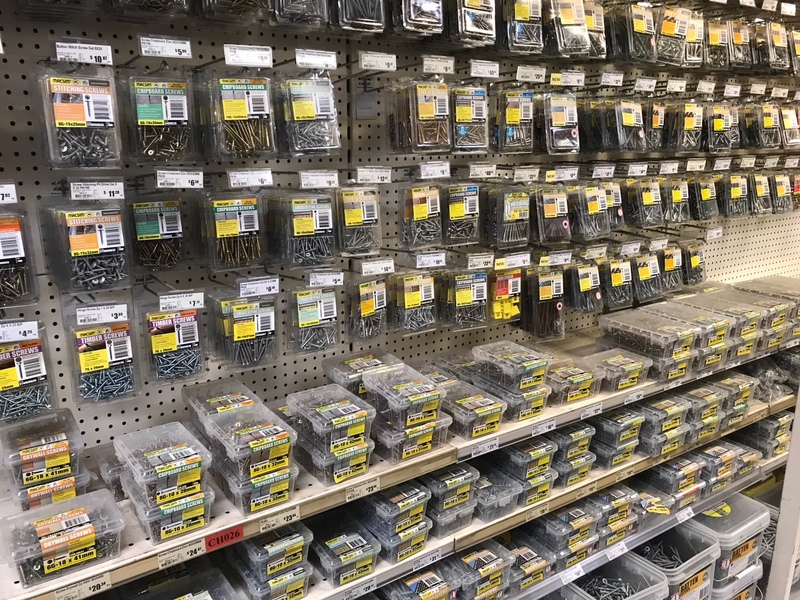 Zinc, gal, hi tensile, stainless steel and structural fasteners of all sorts, make sure you come in for a visit at Millers next time you are looking for your next fastening job.